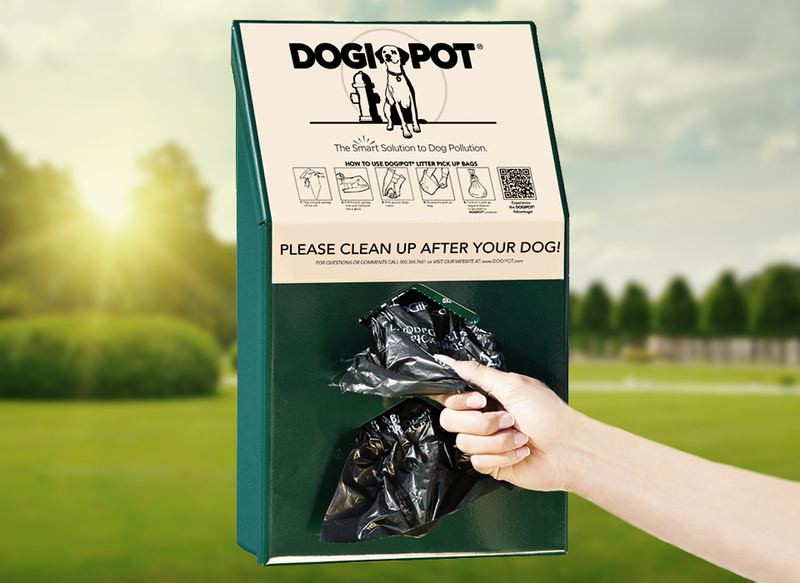 Tagged as all-in-one, aluminum, dog waste bag dispenser, doggie bag dispenser, litter bag dispenser, pet station, pet waste bag dispenser, pet waste management, sign, steel, trash can, trash receptacle, waste management, waste receptacle. 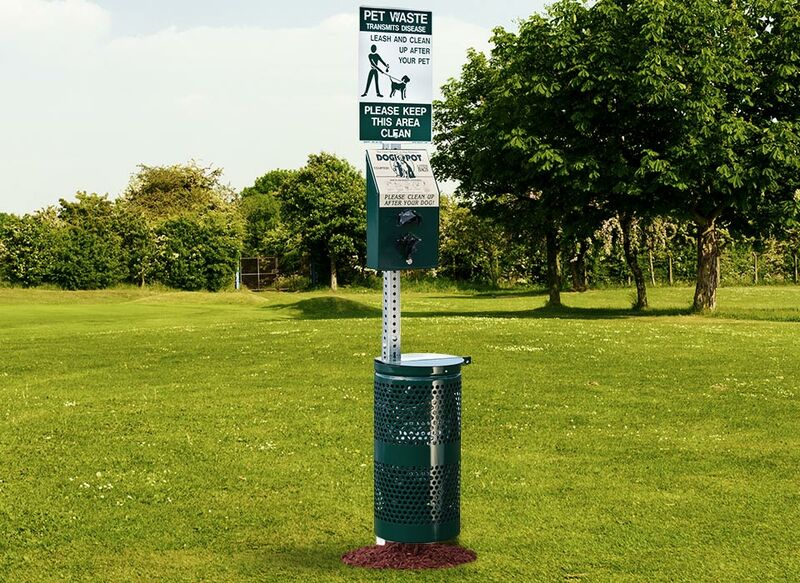 DOGIPOT® Pet Stations built from aluminum and steel offer the most value and ease of use for pet owners visiting dog-friendly areas across parks, apartment complexes, RV parks, highway rest stops and much more. 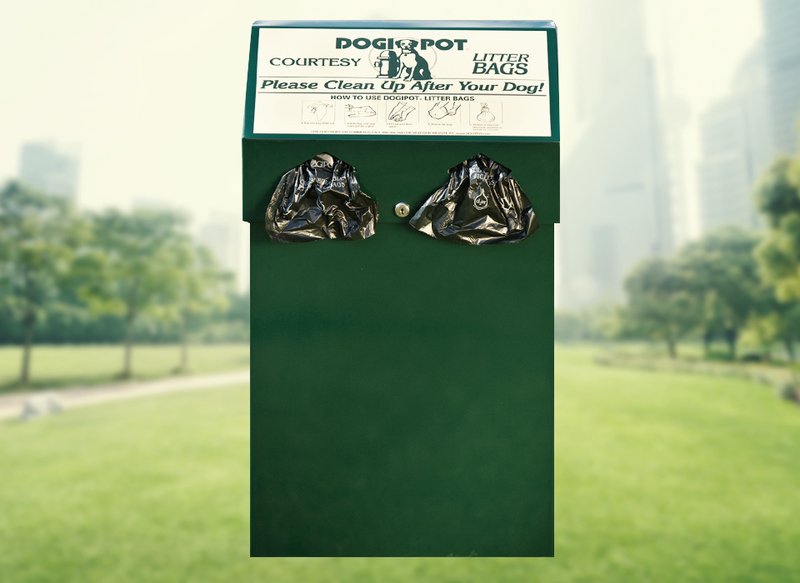 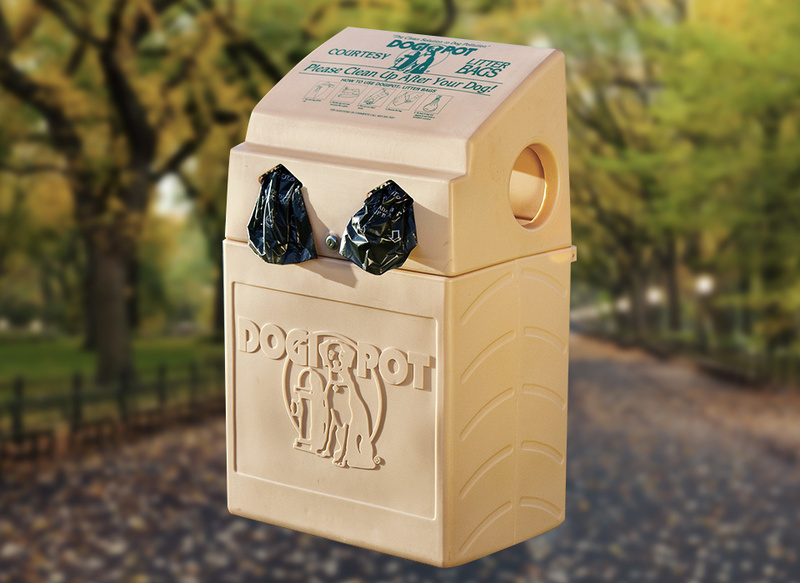 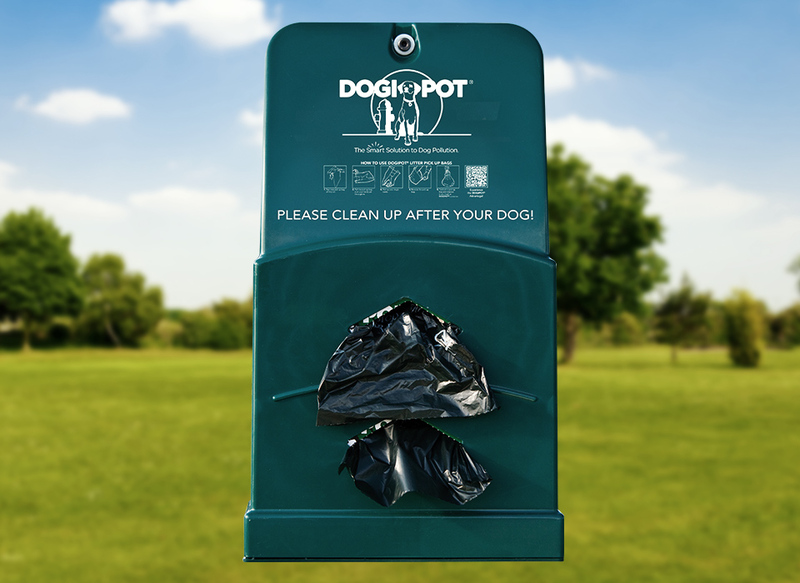 With a trash receptacle, dog bag dispenser stocked with SMART Litter Pick Up Bags and clear signage prompting dog owners to clean up, all-in-one pet stations have revolutionized litter pick up tools, making pet cleanup a smooth and simple process.